The RLV-TD could not go into orbit, did not carry a crew, was not reusable, and had none of the capabilities of the shuttle. Other than that, it was exactly the same, just like an apple is the same as a red balloon. That incident came to mind a few weeks ago just before India’s successful May 23 launch of a small winged test spacecraft on a suborbital flight that splashed down in the ocean. Several of the articles referred to the Reusable Launch Vehicle-Technology Demonstrator (RLV-TD) as “India’s space shuttle” and attempted—clumsily—to compare it to the US space shuttle, bending and twisting the analogy into a pretzel in the process. One of the common themes throughout these articles was that India was doing something that NASA had tried with the shuttle, and doing it at only a fraction of the cost. Like the “billion-dollar space pen,” the theme was that NASA does things big and complicated and expensive, and the thrifty Indians are doing it simple and inexpensive. This was not the first time that this comparison between Indian and American space programs has been made in the popular press. When India launched its Mars Orbiter Mission (MOM) in 2013, various news outlets compared the incredibly inexpensive MOM spacecraft to NASA’s own MAVEN Mars orbiter, noting that the latter cost far more. There were problems with that comparison then (the Indian Space Research Organisation’s accounting methods are opaque, and the two spacecraft have far different instrument suites) but there are even greater problems with the RLV-TD/shuttle comparison now. 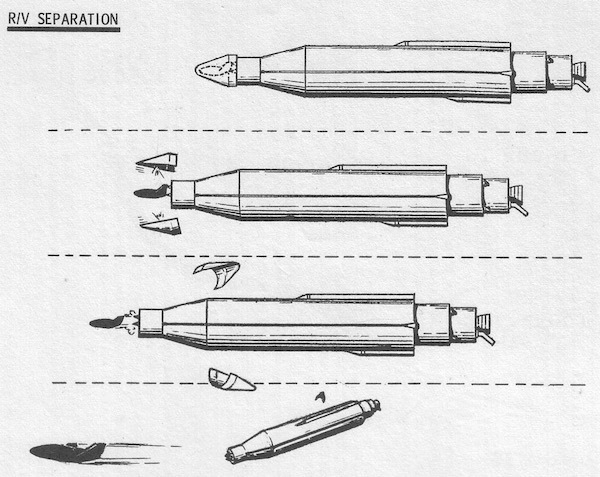 To begin with, the RLV-TD was a suborbital test vehicle. It could not go into orbit, did not carry a crew, was not reusable, and had none of the capabilities of the shuttle. Other than that, it was exactly the same, just like an apple is the same as a red balloon. The articles comparing India’s RLV-TD to NASA’s shuttle did so because, rather obviously, both vehicles have wings. And, of course, the shuttle is familiar to general interest readers of these websites. But there is a much better comparison of India’s RLV-TD to several American spacecraft test vehicles launched in the 1960s. Those vehicles were launched by the US Air Force under the names ASSET and X-23 PRIME, and they were incredibly successful. The lessons learned from ASSET and PRIME were incorporated into NASA’s work on the space shuttle and certainly contributed to the body of knowledge used for later American space plane programs, such as the X-37B and Dream Chaser. ASSET started out in 1960 as a technology demonstrator for the Air Force’s ambitious X-20 Dyna-Soar crewed spaceplane, essentially simulating the nose of the Dyna-Soar, which would experience the greatest heating during reentry. 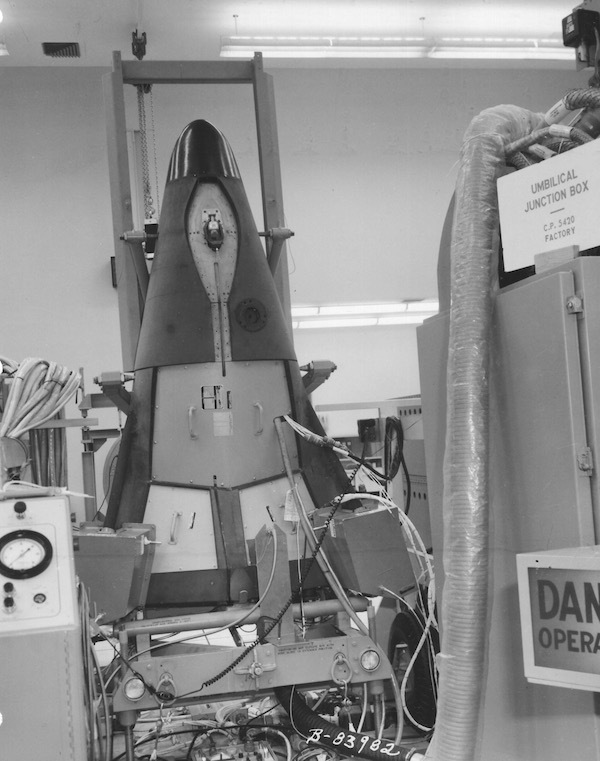 From September 1963 until February 1965, the Air Force launched six ASSET vehicles, each about the height of a human with small stubby delta wings and manufactured by McDonnell. Of the six launches out over the Atlantic Ocean, one failed, five were successful, but only one vehicle was recovered and is currently on display in the National Museum of the US Air Force. 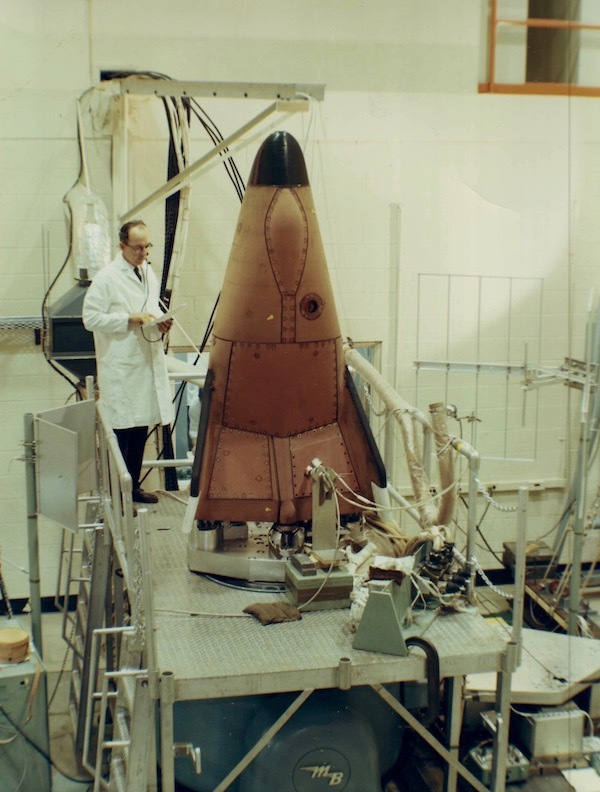 ASSET was an engineering test vehicle to determine how well the materials would survive reentry, not to test control surfaces or maneuvering. Dyna-Soar was cancelled in December 1963, a few months after the first ASSET launch. Nevertheless, ASSET continued and produced useful data on reentry vehicle structural materials and heating. Before ASSET had finished, the Air Force initiated a second program known as the X-23 PRIME, for Precision Reentry Including Maneuvering reEntry. As its name indicated, PRIME was designed to alter course as it came screaming back into the atmosphere. PRIME was longer and slightly narrower than ASSET, and had a more graceful shape that was similar to low-speed lifting body aircraft then being tested by NASA and the Air Force. PRIME was about two meters long compared to India’s 6.5-meter-long RLV-TD vehicle. Martin Marietta manufactured the vehicle using a number of advanced materials, including titanium and beryllium alloys and ablative and carbon phenolic materials. The Air Force launched three PRIME vehicles from Vandenberg Air Force Base atop Atlas missiles on ballistic trajectories over the Pacific Ocean. The first vehicle, launched in December 1966, flew successfully, although the recovery system did not operate properly. The second vehicle was launched in March 1967 and performed banking at hypersonic speeds. Although the flight was also highly successful, the recovery system suffered a malfunction and it thus was not snatched out of the air by a C-130 aircraft as planned. 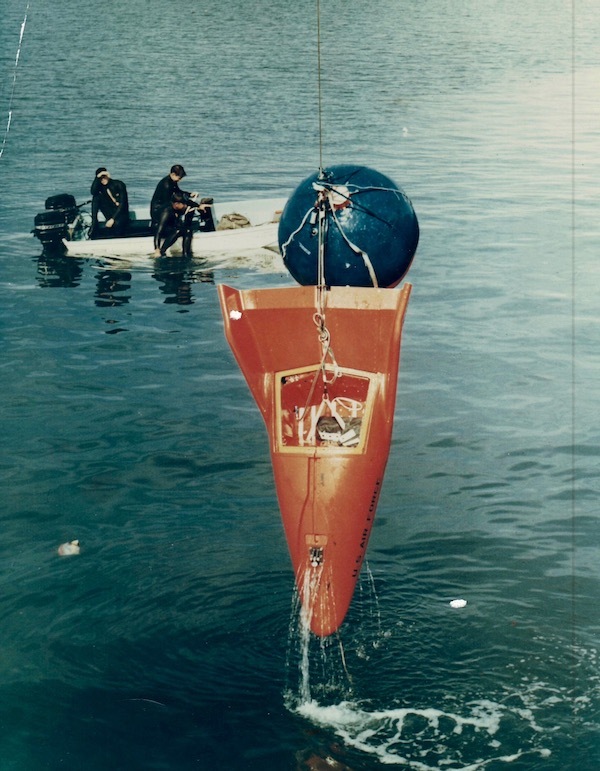 Instead, the vehicle landed in rough seas, its flotation balloon separated, and it sank. The final launch took place in April 1967 out over the Pacific. Again the X-23 simulated reentry from low Earth orbit and maneuvered over a thousand kilometers off its original flight path at hypersonic speeds. The recovery system operated properly and the vehicle was recovered in mid-air. A post-flight inspection indicated that the X-23 was in good enough condition that it could be re-flown, but with all test objectives accomplished there was no reason to do so. The vehicle is displayed in the National Museum of the US Air Force alongside ASSET.